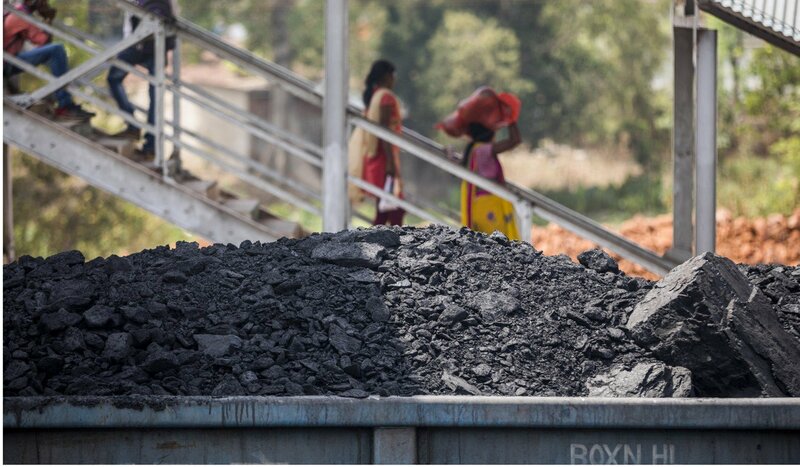 Why Is Modi’s “Clean Energy” India Bankrolling Dirty Coal? 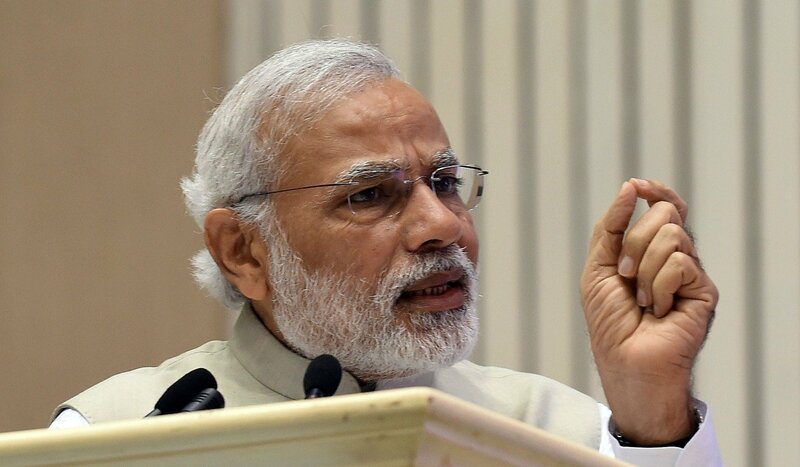 Two days before President Donald Trump announced that the United States would pull out of the Paris climate agreement, the Indian Prime Minister Narendra Modi warned him that “playing with the well-being of future generations would be an immoral and criminal act”. But as much as India has set ambitious targets to reduce carbon emissions and move towards renewable energy sources, Modi’s government hasn’t put its money where its mouth is. The Delhi-based non-profit Centre for Financial Accountability (CFA) has found that the polluting coal industry received thrice as much investment as renewable energy industry in 2017. Most importantly, more than half of that investment came from state-funded banks and financial institutions. Not only existing power plants, but even new coal plants that began last year were funded by government banks. Greenpeace found that 65 per cent of the country’s existing coal mines are not competitive compared to solar and wind power. As a result, private capital is rapidly withdrawing from coal power projects. “It seems like the government and public financial institutions are living in a bubble devoid of market forces. The shift against coal and towards solar and wind is quite well established in the financial markets now and investing in coal has and will expose public banks to further bad loans,” said Joe Athialy, executive director of the CFA, in a statement. “Usage of coal will not see a decrease but will certainly plateau out in the near future. 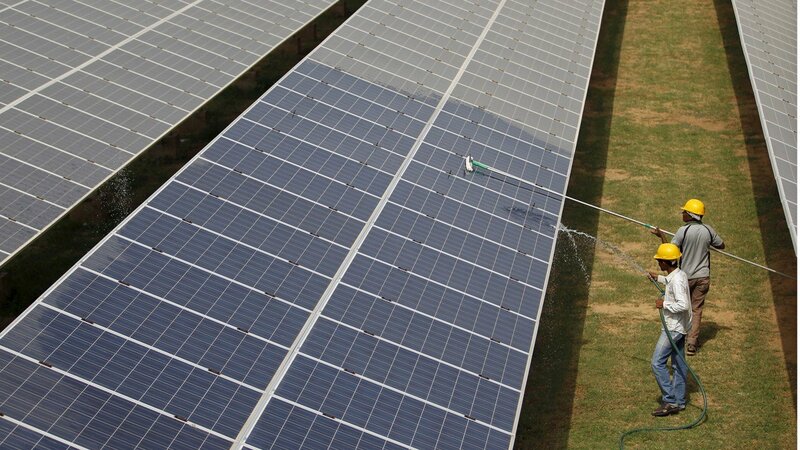 The cost of renewables has reduced as much as 50 per cent in the past few years,” said Vaibhav Chaturvedi of the Council on Energy, Environment and Water, a New Delhi-based non-profit. “The government has done a lot to aid the renewables; not sure how funding the coal sector will help,” he said. In 2017, coal received close to US$10 billion in lending from government banks, whereas renewable energy received about US$3.5 billion. In contrast to coal lending that thrived on government lending, half of the top 10 sources of funding for 60 renewable power projects were private lenders. Not only does this reliance on coal hurt India’s commitment to reduce emissions, it has wide implications for its tottering banking system too. Several state-run banks have reported staggering non-performing assets (NPA), or loans that have not been repaid and have little chance of being repaid. The Reserve Bank of India’s Financial Stability Report puts the country’s gross NPAs at 9.6 per cent. In contrast, China’s is only 1. per cent, according to the International Monetary Fund (IMF) Soundness Indicators. In the past four years, state-run banks in India have written off bad debts worth US$40 billion. “That is US$40 billion that could be spent on the welfare of citizens that we will never see again,” said E.A.S. Sarma, an activist and scientist. A senior official at the Power Ministry in New Delhi, who did not want to be identified, said the government had little choice but to keep financing the coal industry as it still is the main source of power for millions of Indians. India’s electricity sector consumes about 72 per cent of the coal produced in the country, according to the International Energy Agency. But if the government’s National Electricity Plan for 2018 is anything to go by, the country does not need additional non-renewable power plants until 2027 because of the rapid shifts towards renewable sources of energy. It remains unclear why, if the government is claiming it doesn’t need any new coal plants to meet its energy needs, it is funding the coal sector. Stranded coal-based power projects contribute a fifth of the total NPAs of the financial institutions, according to the CFA. A project is considered stranded when the coal mine or power plant attached to the mine is either not meeting the production target or not taken off altogether for land acquisition issues. India had pledged to reduce its carbon intensity by 35 per cent by 2030, even before the Paris agreement. It had also vowed to develop 175 gigawatts of renewable energy capacity by 2022. This is because India realises the deep links between its burgeoning population, raising carbon emissions and its growing economy. 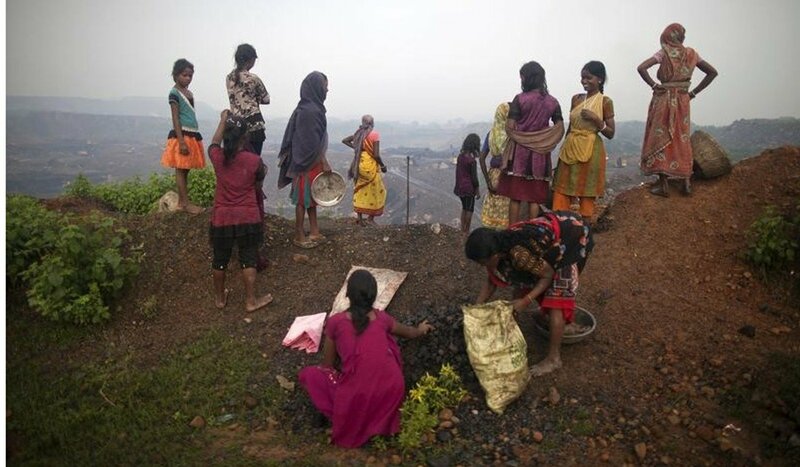 About 360 million Indians live in poverty. 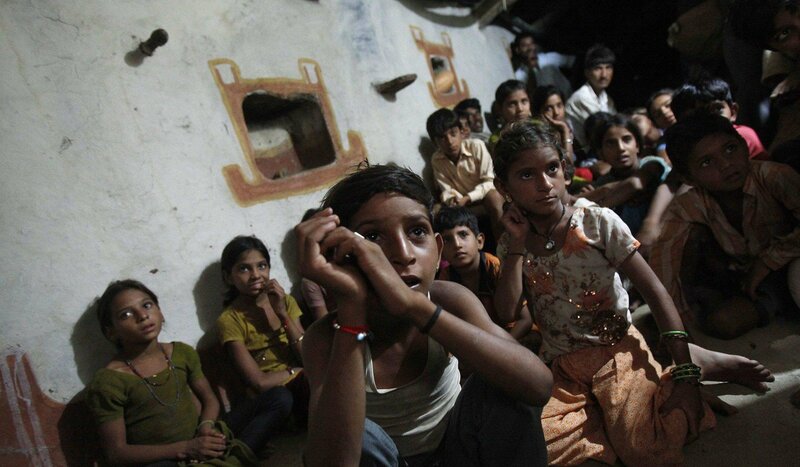 There might be 1.45 billion Indians by 2028, which would make it the world’s most populous country. As its numbers grow, energy demands are bound to increase, making its goal of reducing its carbon footprint doubly difficult. “China and India do not have the luxury that the Western nations did when they were developing,” said Chandra Bhushan, deputy director of the Centre for Science and Environment, a New Delhi-based climate research and advocacy organisation. According to a latest report by the World Bank, varying rainfall patterns and rising average temperatures due to global warming could reduce India’s gross domestic product by 2.8 per cent in the next 25 years. This would mean more poverty and less agricultural produce leading to reduced food security and compromised energy security. In such a scenario, experts feel the government needs to act tough on coal and pump in more resources to renewable energy. “From the point of view of climate mitigation efforts, the gains expected from the renewables will be totally offset by excessive burning of coal,” said Sarma. Next PostWho will benefit from the latest proposed amendments to the RTI?